We start to pull together our Festival programme from about a year before the event and have to have it finalised by the November before. So for the 2017 Festival our programme will be fixed by December 2016. We aim to have a range of performances to attract all ages and interests – looking at our programme for 2015 will give you a good idea of what we aim for. 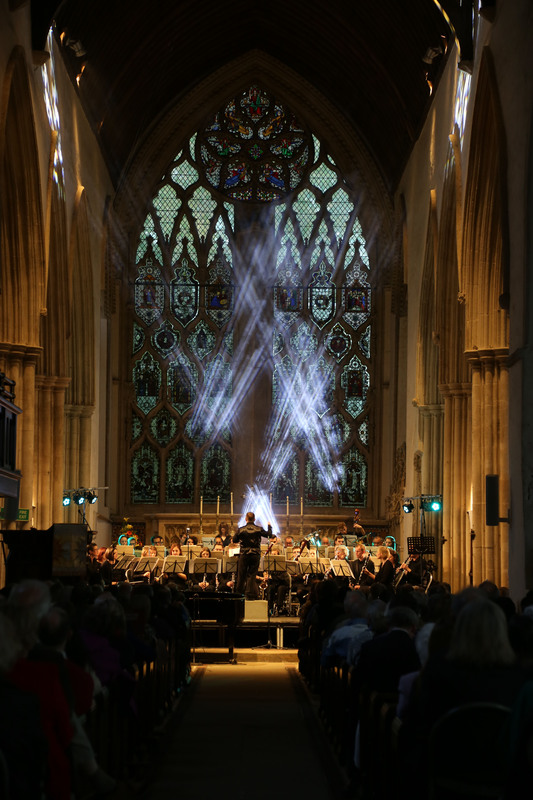 We pay some (but not all) of our performers – some offer to perform for free because they support the charity or would like the opportunity to perform in the Abbey or at the Festival. If you would like to join us for 2017 please do contact us using the contact form on the right or the email address in the website footer below.